INVESTOC is a Portuguese Family Office that manages the family assets in different business areas, with a particular focus on investments in Real Estate Promotion, Hotels and Construction. The Group remains attentive to the diversification of its business areas and the study of new opportunities and projects that could bring synergies and complementarity to its main and current areas of operation. The Investoc Group has been present in Hotels since 2010, through the brand Inspira. 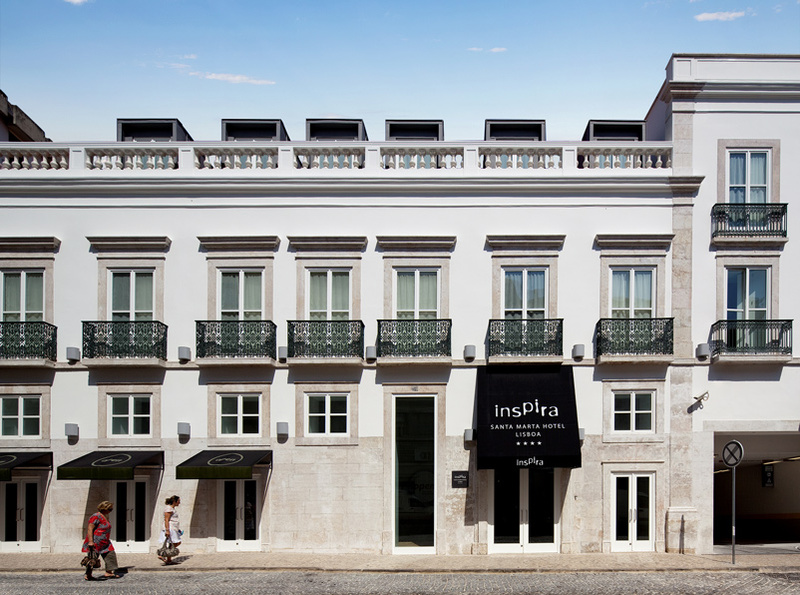 It now has a hotel in operation – the Inspira Santa Marta Hotel in Lisbon, which has 89 rooms and provides its guests with a wide variety of services, including the Open restaurant, the Urban Bar, a spa, meeting rooms and an auditorium. 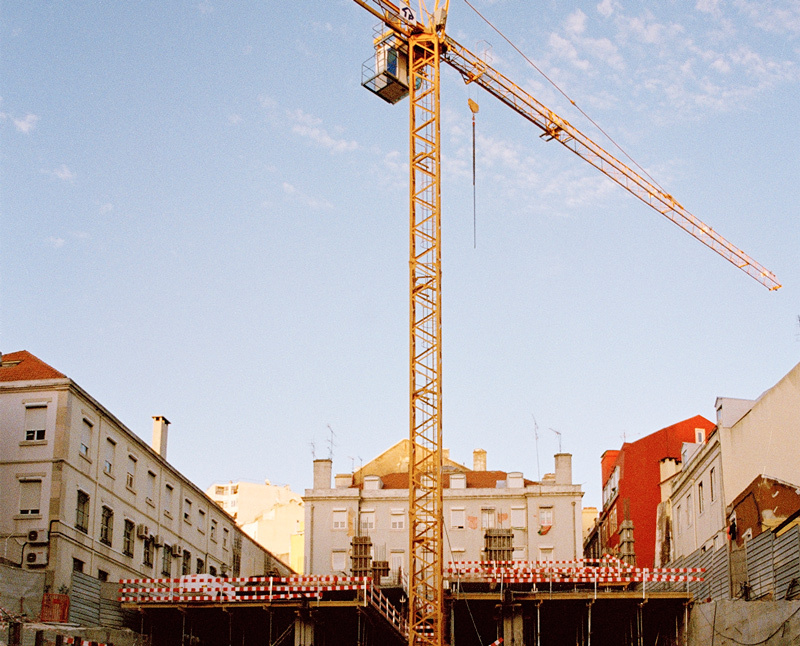 Real estate investment has always been one of the Group’s fundamental areas. 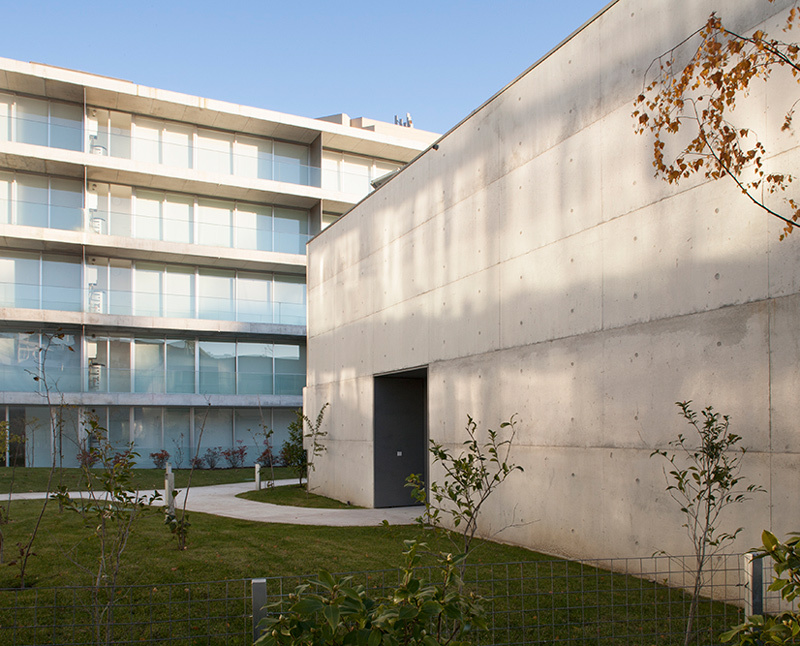 With a special focus on promotion, the consolidation and growth strategy for this area has been achieved through its holding Osório de Castro – Investimentos Imobiliários, S.A.
On its road to growth and diversification, and bearing in mind the experience it has been consolidating in the real estate and urban regeneration area, INVESTOC has found in this diversification, an opportunity to continue with sustainable growth and the creation of value for the Group with the integration of Hexagen in 2018.